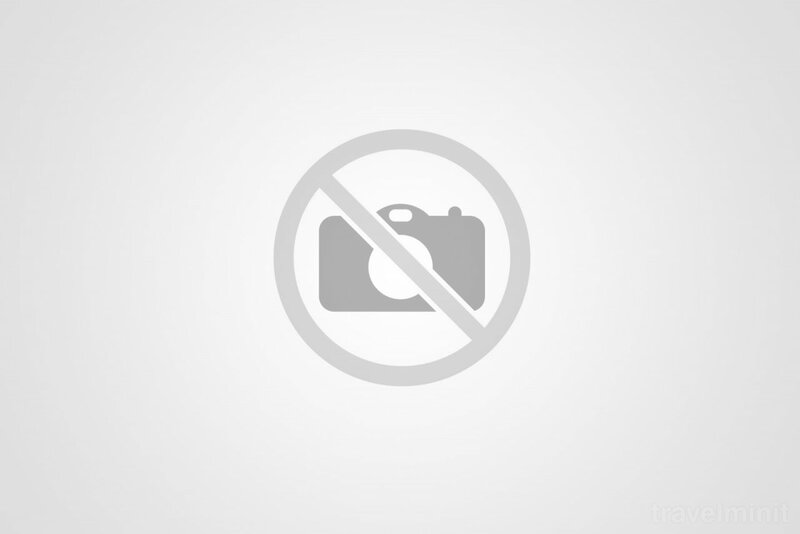 Restaurant, medical center, swimming pool, sauna, relaxing massage. Una dintre cele mai frumoase locatii pe care le-am vazut. M-am simtit excelent. Excelent, recomand cu mare placere,totul la suprlativ. Podeaua în tot hotelul este din gresie,zgomot mare din acest motiv. A avut loc un eveniment si o noapte inreaga nu am pus geana pe geana din cauza muzicii la Maxim,dar am achitat cazarea si pentru acea noapte. Cam multa zumzaiala inca de la ora 7 dimineata. The Beneficiary will pay in advance, after confiding the services ordered, on the basis of the Proforma invoice issued by the Provider. Payment will be made on the due date on the pro forma invoice. If the booking / confirmation is made less than three days before the date of the tourist's stay, the payment is due immediately and will be made on the day of issue and fax / e-mail communication of the pro forma invoice. If the Beneficiary fails to meet the set payment deadline, the confirmation of the order (reservation) is canceled automatically on the day following the due date and the Provider has the right to use the ordered services without notice to the Beneficiary. Parties agree to pay in advance, before the arrival date of the tourist, irrespective of the date of booking / confirmed order, is the essence of the contract, and the Provider has the right to refuse the accommodation of the tourist and the rendering of the services if the payment was not made without the Beneficiary or the tourist have the right to claim damages from the Provider. - if 15 days before the check-in date is canceled the reservation, the paid sums are refunded in full. If this reservation is canceled 48 hours prior to check-in, the equivalent of the first night's accommodation will be deducted as a penalty, out of the total amount paid, the rest of the amount will be refunded. - if the reservation is canceled between 48 hours and the check-in day, the amounts paid are non-refundable. Promotional offers, special offers, last minute offers have a cancellation policy separate from the standard offer and will be communicated with the launch of the offer. The early booking offer does not apply the cancellation policy above, the amounts paid are non refundable. The Beneficiary is solely responsible for any claim by tourists related to the non-performance of the service, caused by the non-payment of the advance price by the Beneficiary. The Provider is relieved of any liability. Best possible price confirmed by the owner of Olănești Hotel Băile Olănești. We save you money and time. Book here! 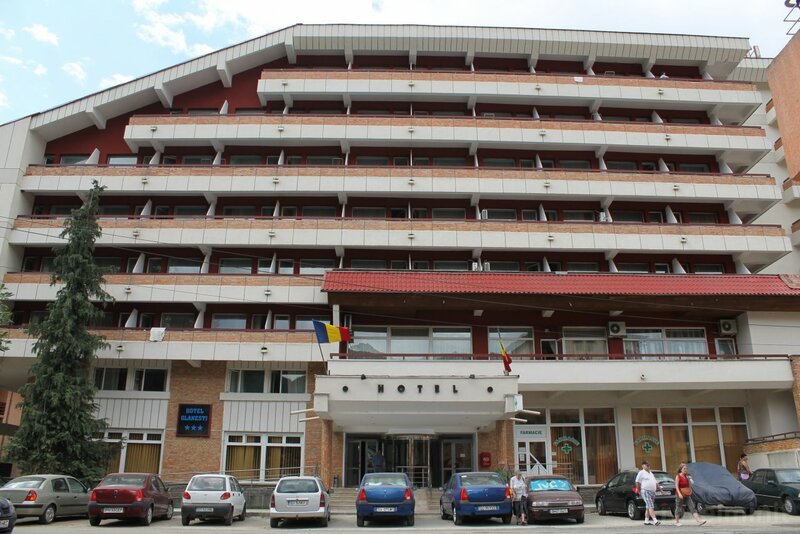 Your booking request is being answered direclty by the owner of the Olănești Hotel Băile Olănești! 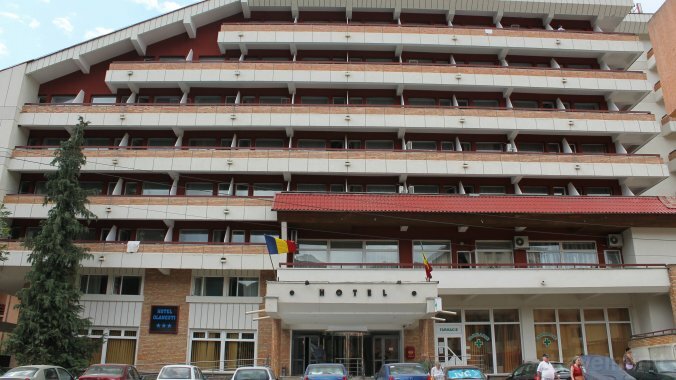 Based on our previous customers reviews and the Travelminit's rating system the Olănești Hotel is the best accommodation in Băile Olănești. Book with confidence!